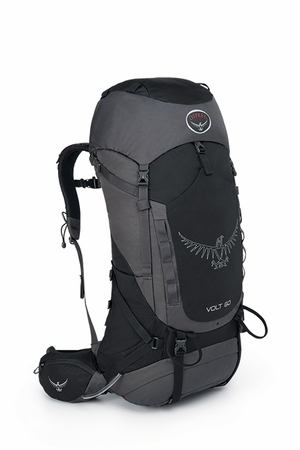 This elegant pack is simple, durable, and highly adjustable to comfortably accommodate various torso sizes. Fortunately, the external hydration sleeve gives you a clear shot at drinking water and also ensures that refills don’t create soggy gear if there’s a slip when refilling the reservoir. (sold separately.) Two mesh side pockets and a front mesh stash pocket combine with dual zippered waist belt pockets provide a plethora of on-the-go storage options. Spark some outdoors excitement with the Volt 60!